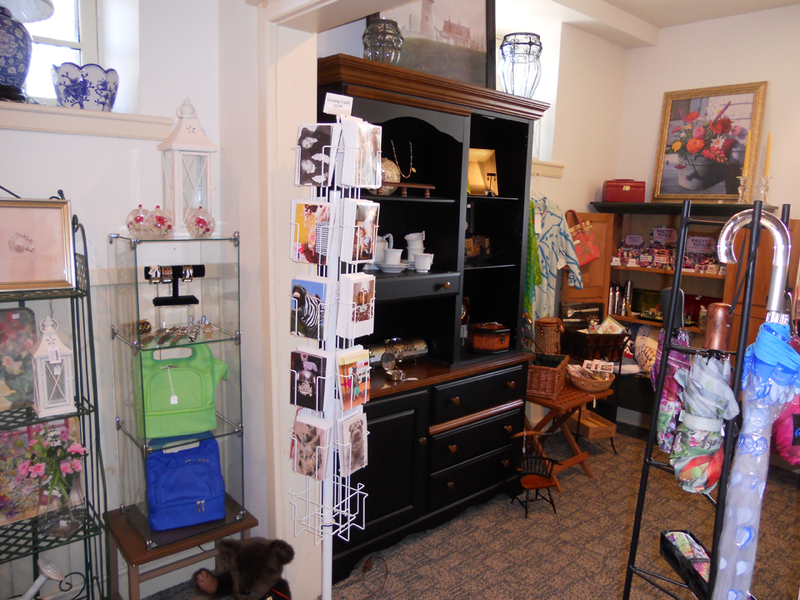 The Gift Shop at Historic Waynesborough is located in the Carriage House. You can find a variety of gifts, cards, books – for children and adults. Some items directly relate to the Revolution and Historic Waynesborough, as well as Anthony Wayne. All proceeds support the ongoing needs of this National Historic Landmark. The shop is open when the house is open for tours.